the arms and legs, sparing the hands and feet. It occurs almost exclusively in women and is poorly understood. 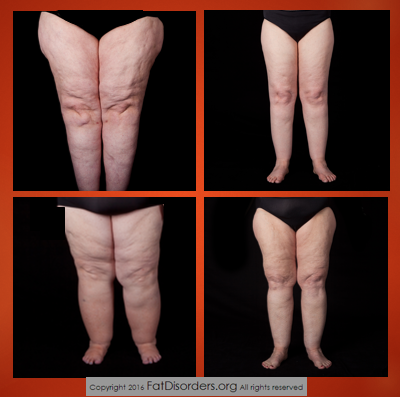 The mission of the Lipedema Foundation is to invest in research that will define, diagnose, and develop treatments for lipedema.